Wawasee used 16 points from Landon Gause to stay close, but it couldn’t catch Northridge on the road Monday night. Gause was the only Warrior in double figures on the scoresheet, with Mason Possell, Solomon Gergory and Gavin Hunziker all finishing with five points. 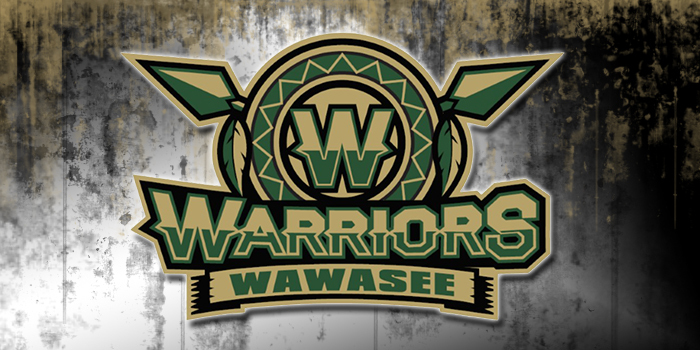 Wawasee drops to 7-3 overall, next looking at Saturday and a matchup at Jimtown. Liam York led the way with 14 points to pace the Squires in the victory. Caden Miller added 11 points and eight rebounds for Manchester. Wawasee did not submit results. Garrett Stiles posted 14 points and nine rebounds in the win for Manchester. Dallas Watson dropped in 11 points and Evan Martynowicz chipped in eight points for the Squires. Wawasee did not submit results. The Vikings had no trouble getting past Northfield, led by Kaydence Mellott’s 11 points. Corinne Stiles and Rily Howard both notched nine points and Molly Moriarty had seven points in the win. The seventh grade was much more competitive, with the Norse coming out on top. Sidney Nelson led the Vikes with six points and both Macy Peterson and Jessa Schroeder had five points.